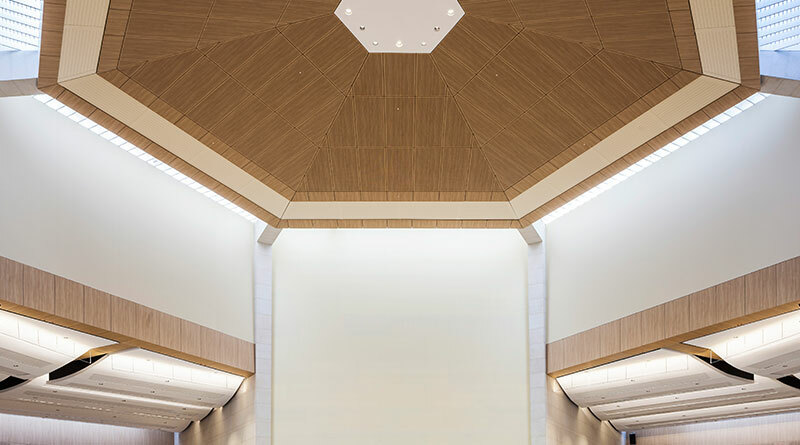 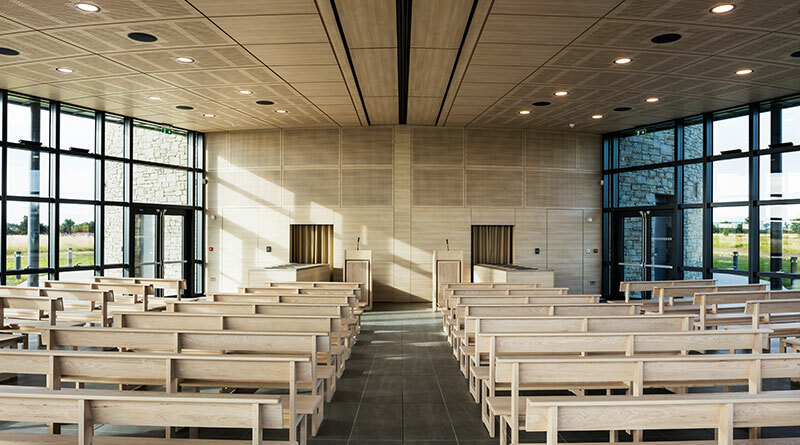 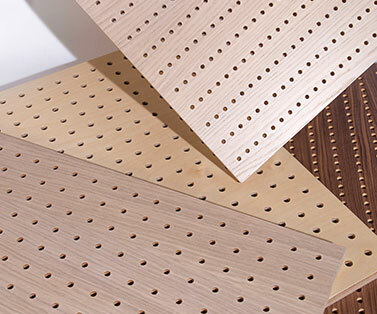 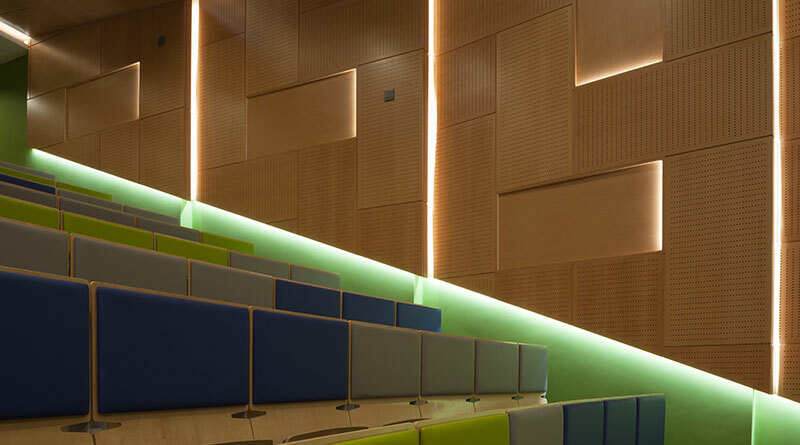 Our perforated panels combine the natural beauty of wood with precision engineered perforations in a range of classic patterns. 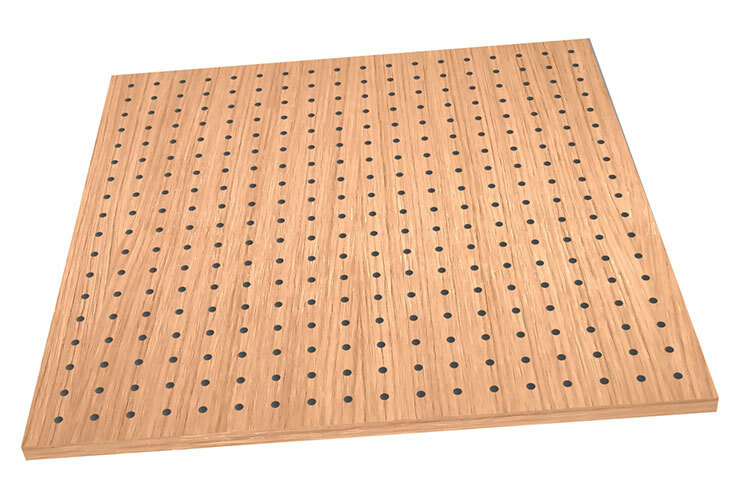 Our perforated panels are suitable for wall or ceilings using a simple T-grid or other custom installation system and are available in square or double square configurations. 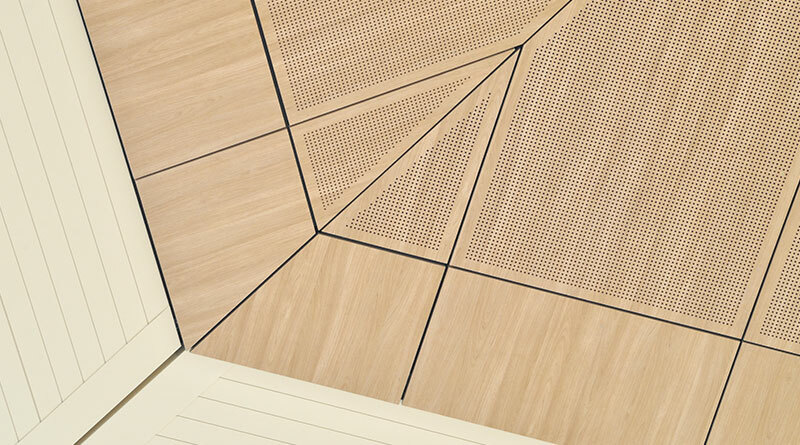 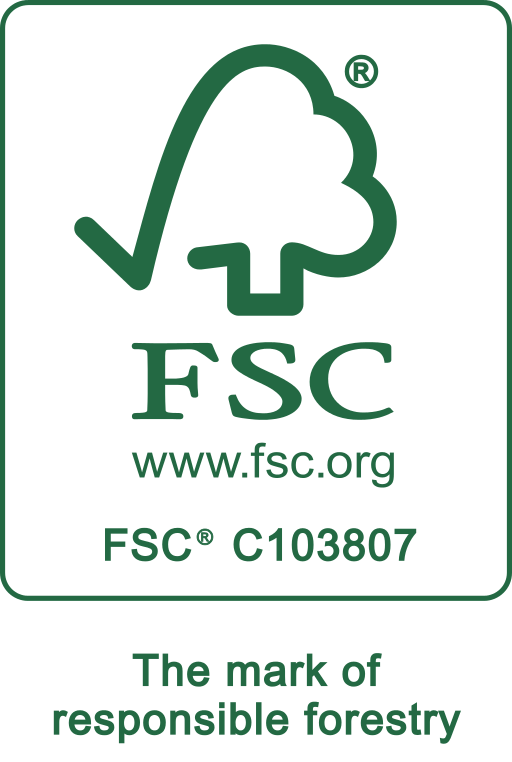 We have a wide range of finishing options including natural veneer, laminate, melamine or RAL colours. 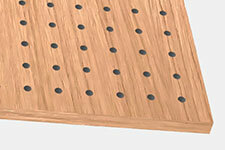 We can also provide perforated panels with various shapes, curves and other custom features. 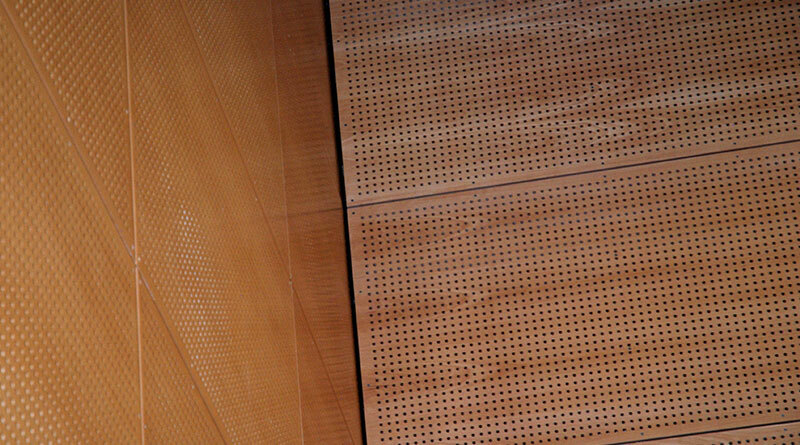 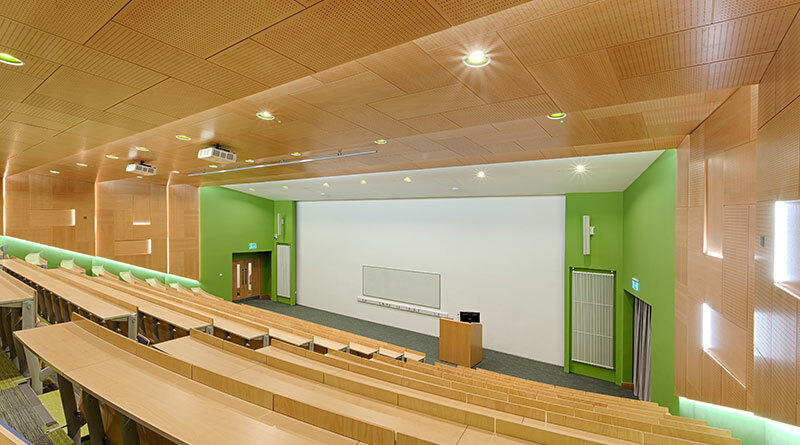 Panels are perforated through and are typically installed with 50mm of acoustic insulation to the rear or above. 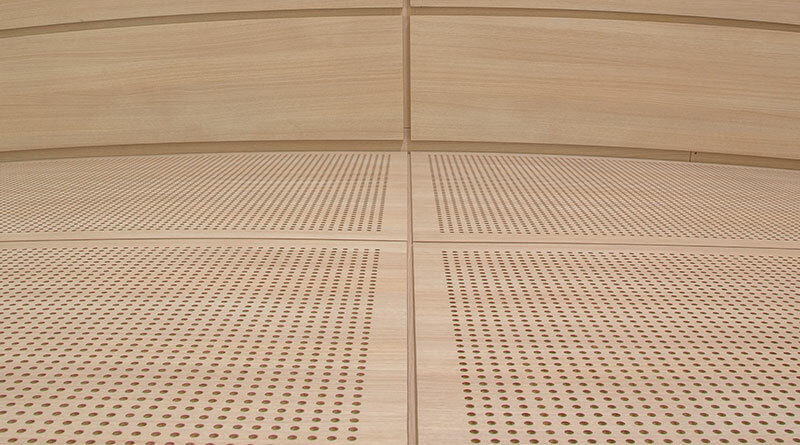 Acoustic performance varies dependant on the “open area,” with larger, or more frequent perforations providing higher performance values. 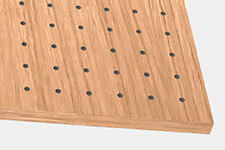 Download spec sheets above for performance data on individual products. 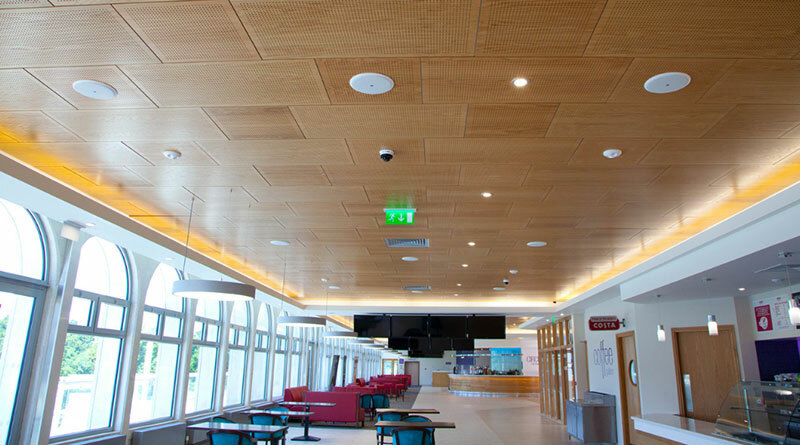 Non-woven, acoustically invisible fleece is typically fixed to the acoustic foam for a black-out effect in the panel opening. 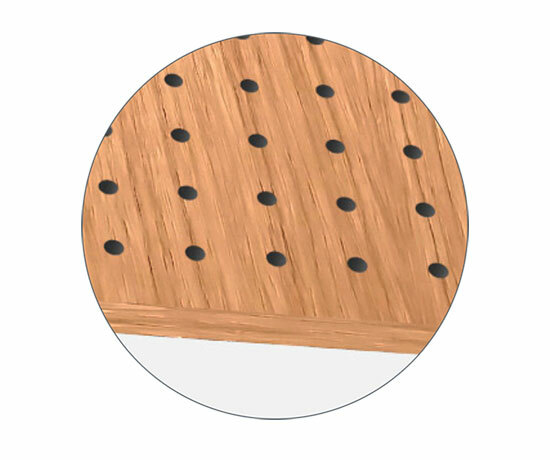 This fleece can be fixed to rear of panel upon request.